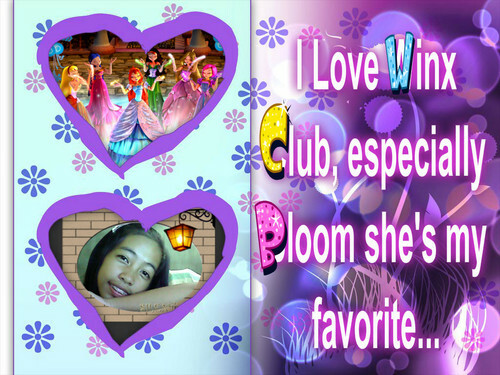 Me, with Winx. This is for the Winx Club, I hope you like it.... HD Wallpaper and background images in the Winx Club Movie club. This Winx Club Movie fan art contains sign, poster, text, and chalkboard. There might also be anime, comic book, manga, and cartoon.